When playing older games on Virtual Console or emulators, it’s not an uncommon practice to save your state in the middle of a difficult section–it helps to get through them more easily. However, players hoping to do this in the classic Pokemon games when they release on 3DS are going to be out of luck. 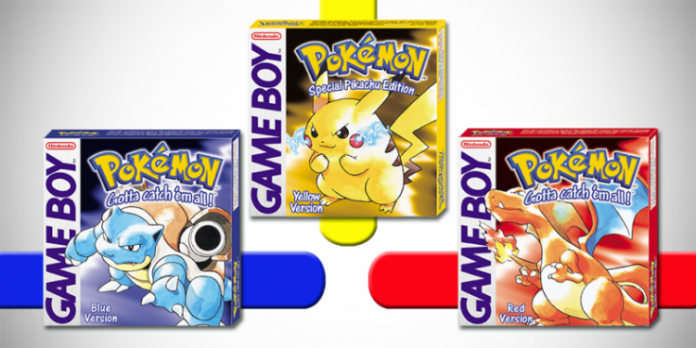 Nintendo has uploaded Japanese Virtual Console manuals for Pokemon Red, Blue, and Yellow. According to Siliconera, they reveal that the Restore Point function is absent. Players who want to make their way through the original Game Boy adventures will have to do it the old fashioned way. That means they won’t be able to save in the middle of a battle or a stressful attempt at trying to catch a legendary Pokemon like Mewtwo. The original three Pokemon games will release February 27, the 20th anniversary of the series. In other Pokemon-related news, a Pokemon advertisement will run during this year’s Super Bowl, the fighting game Pokken Tournament will include classic Mewtwo, and Pokemon 2DS systems are coming to Japan.